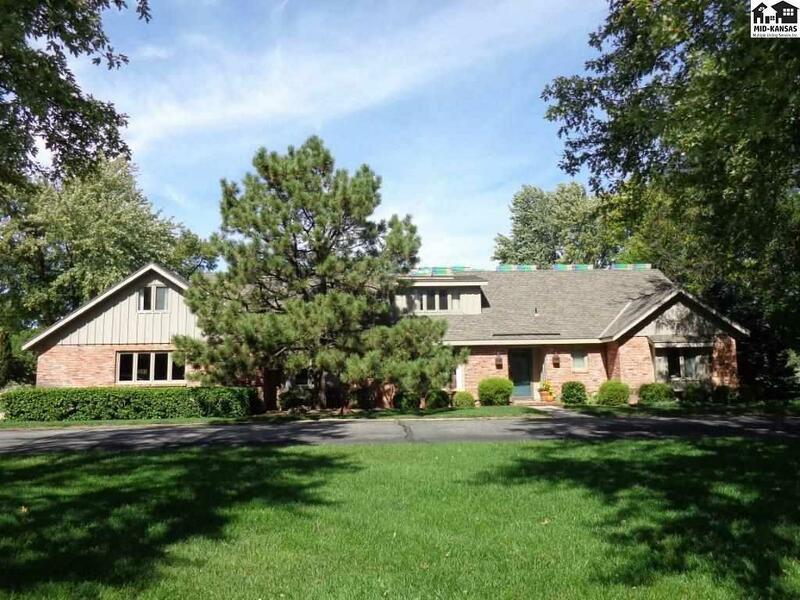 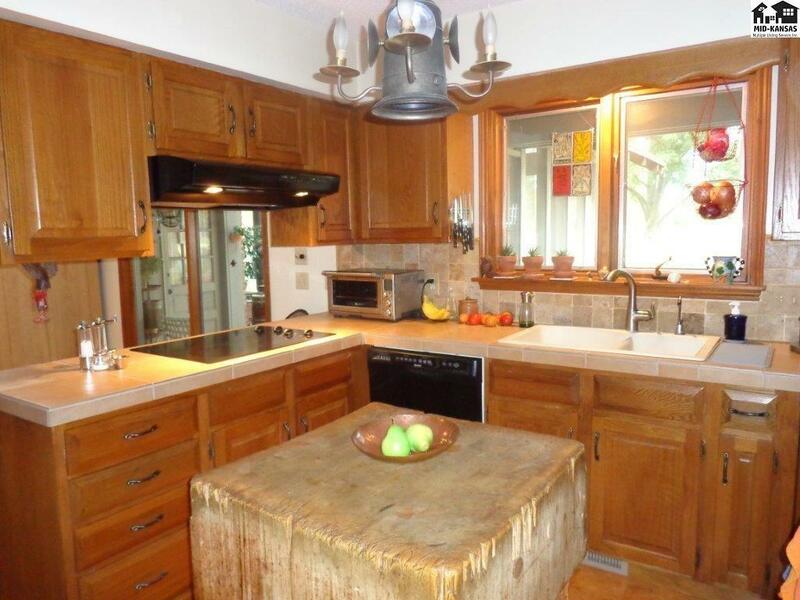 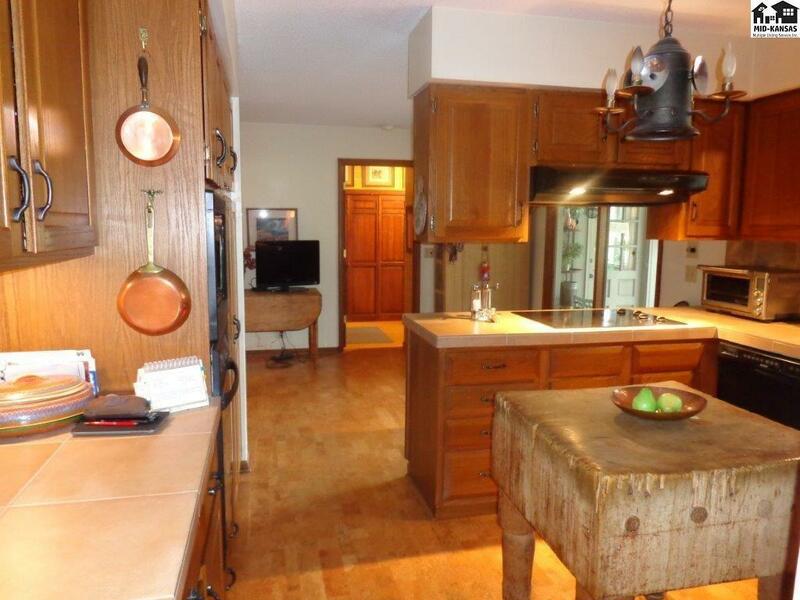 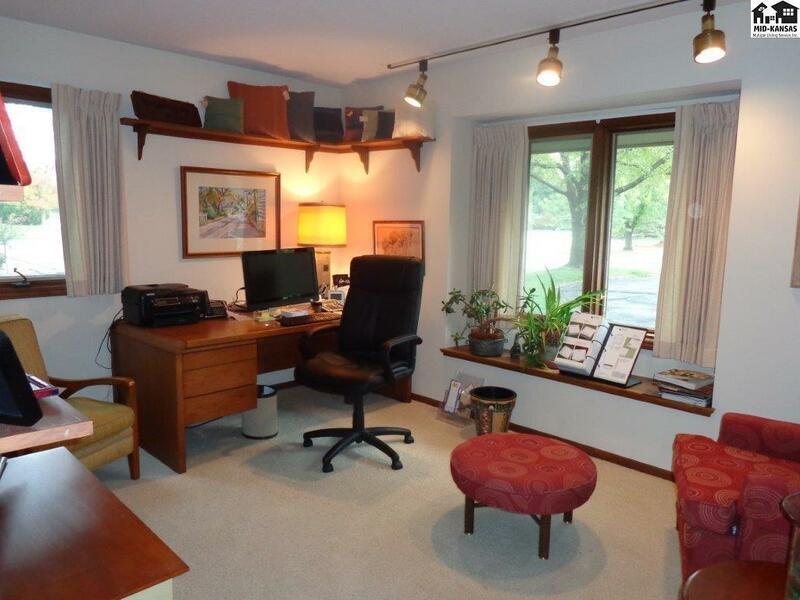 Spacious 1 1/2 story home located along the 9th Fairway of Willowbrook. 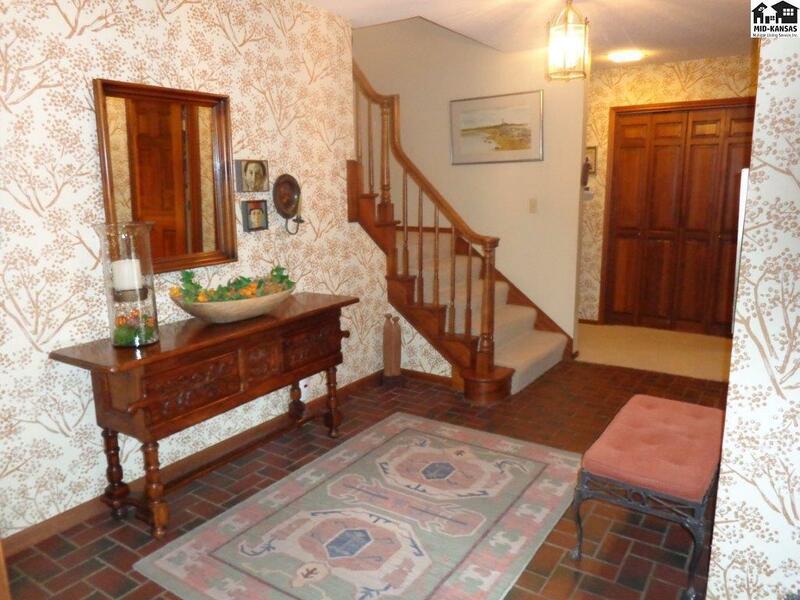 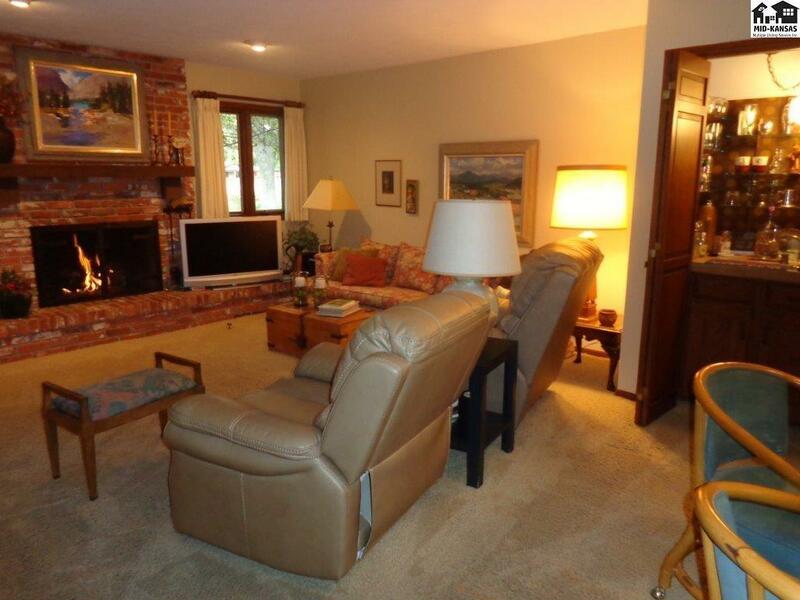 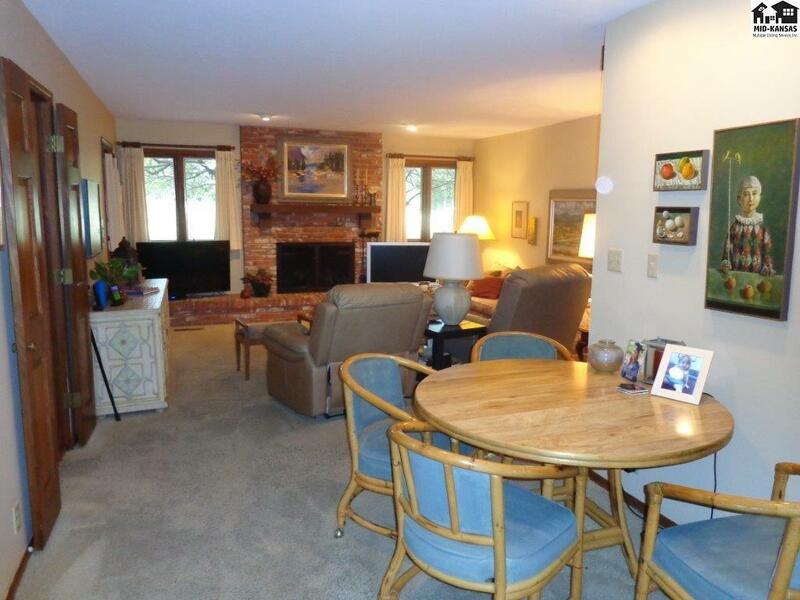 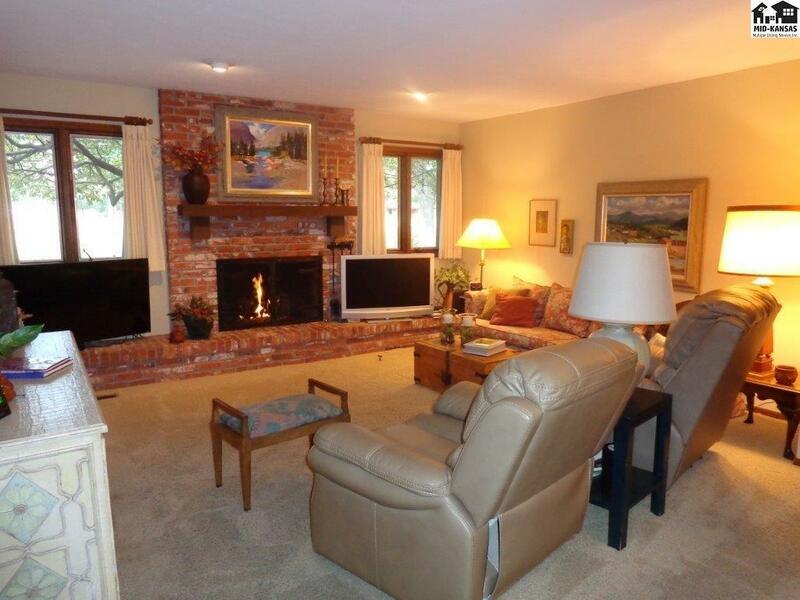 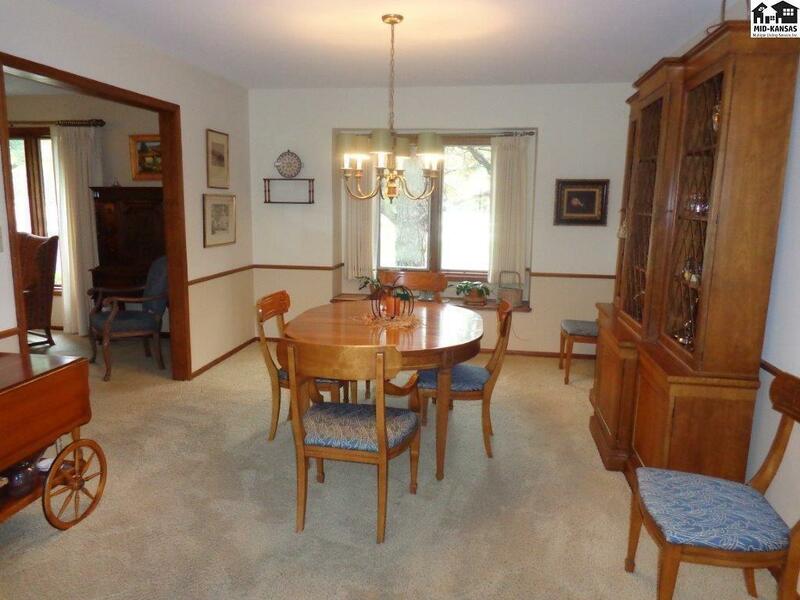 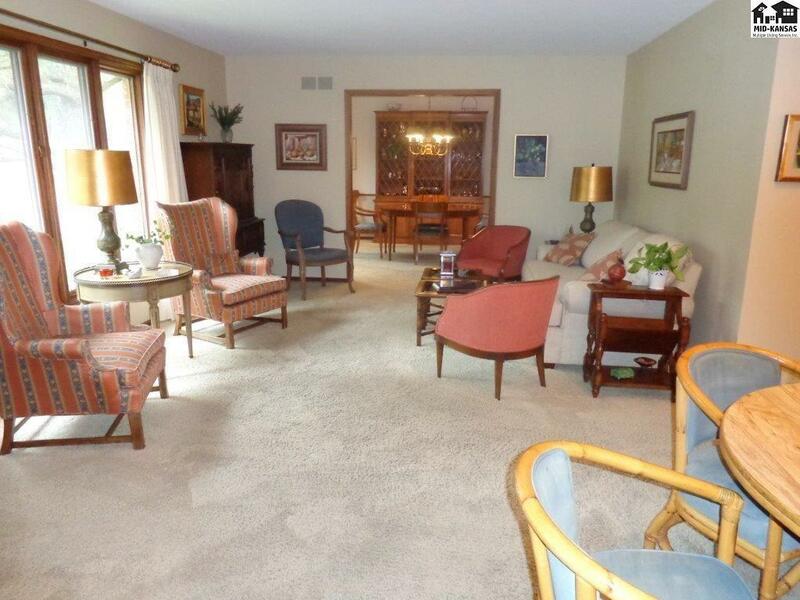 Spacious foyer, formal living & dining rooms. Family room is adjacent & open to the living area. 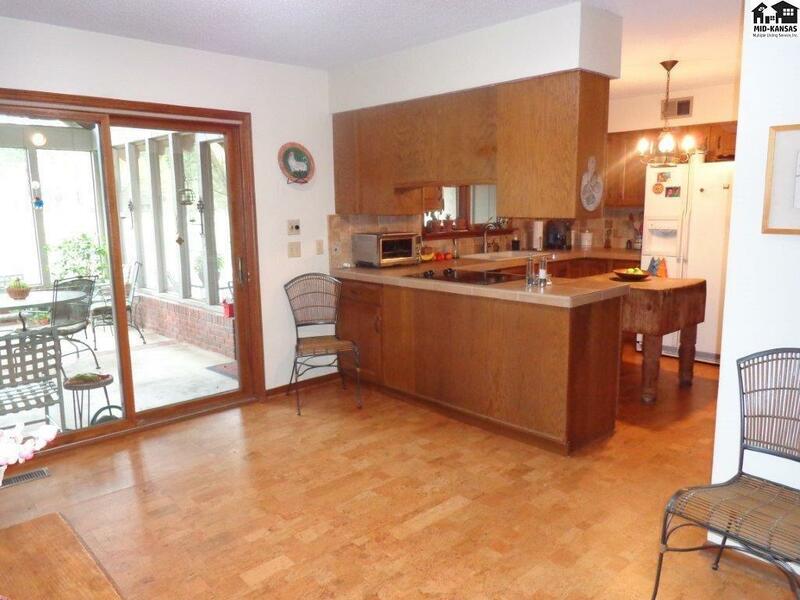 Kitchen & informal dining. 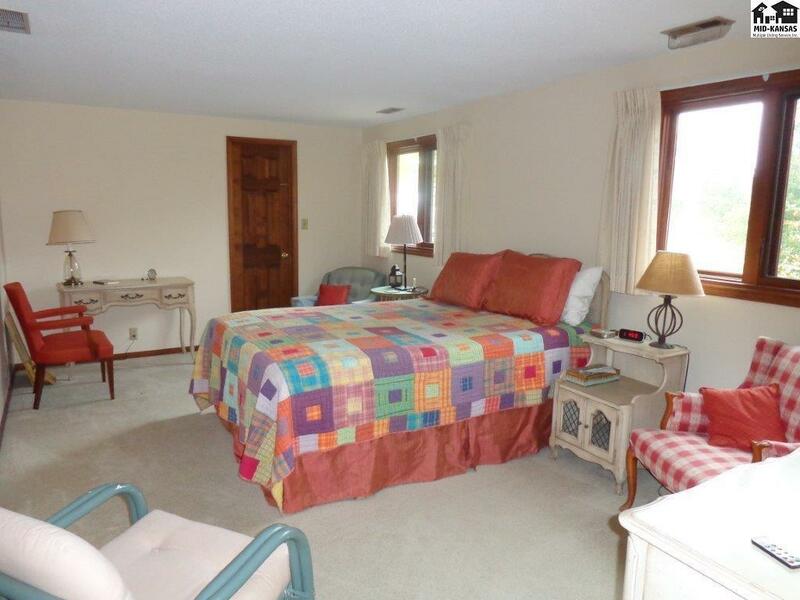 Main floor has 2 bedrooms and 2 baths. 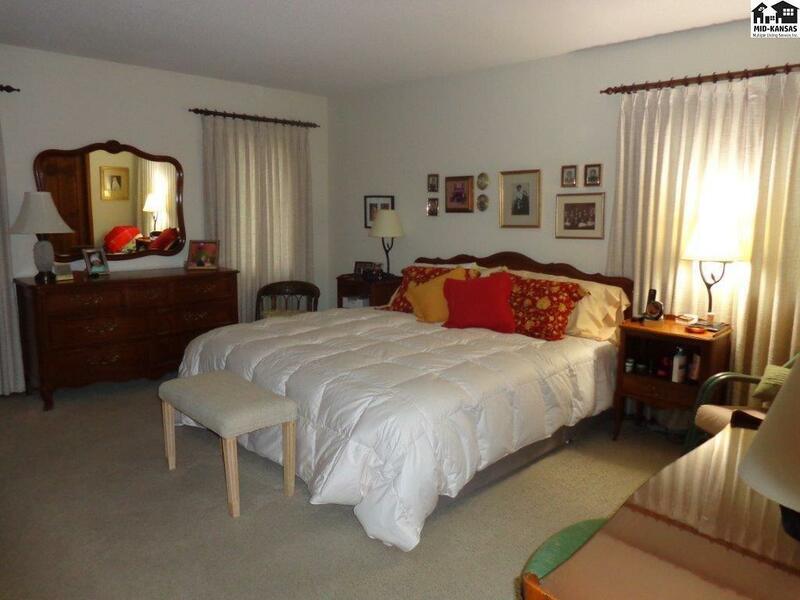 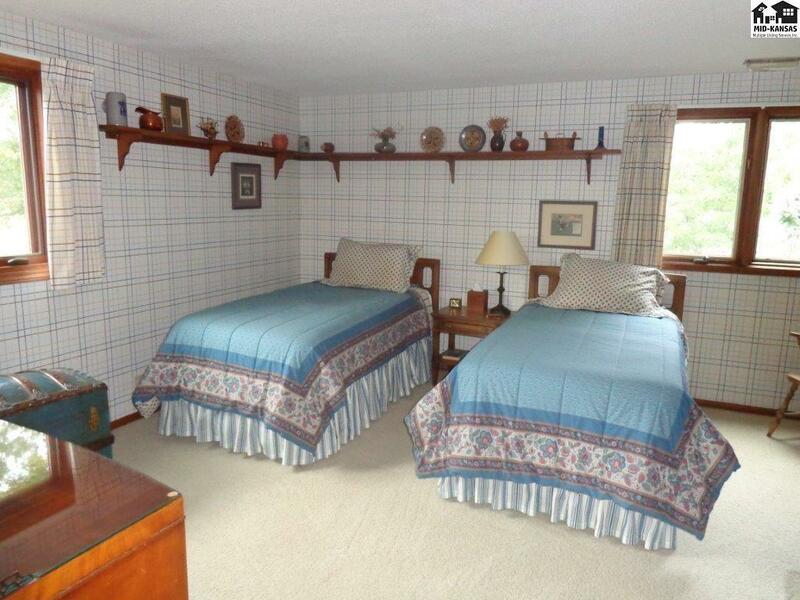 Upstairs are 2 large bedrooms with lots of closets. 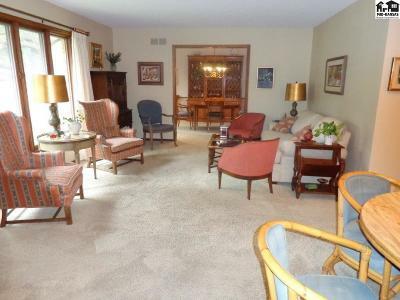 2nd family room upstairs and large recreation room with storage. 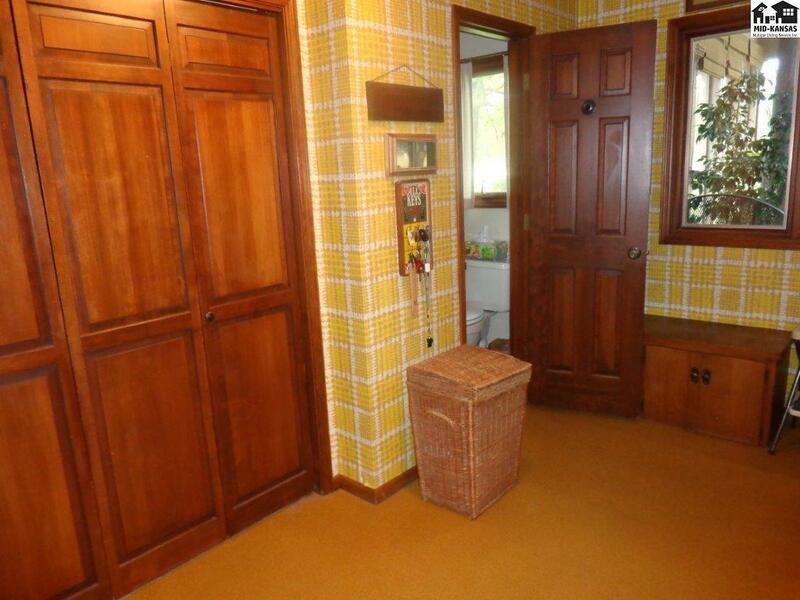 Main floor laundry/mud room. 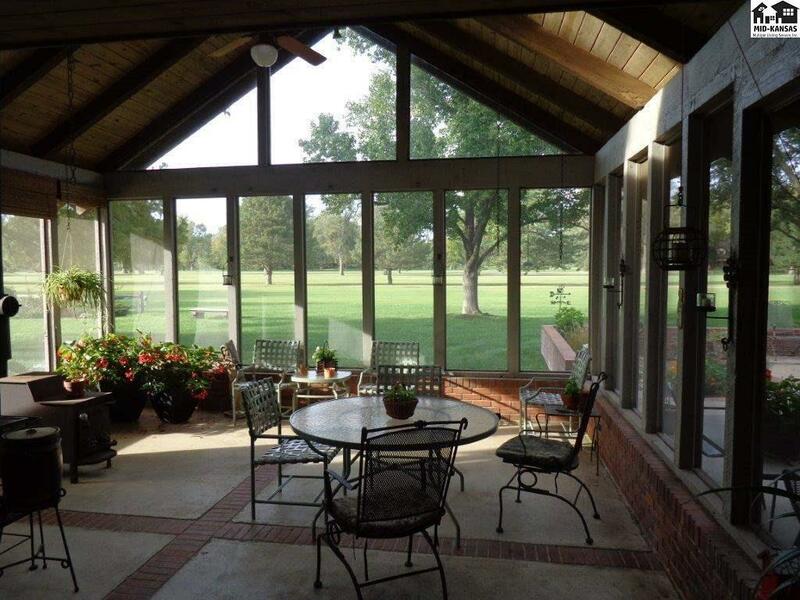 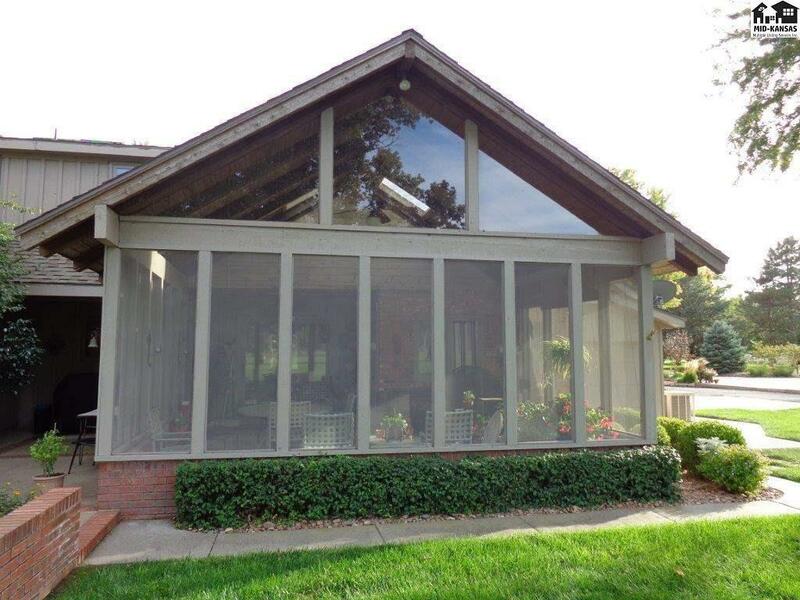 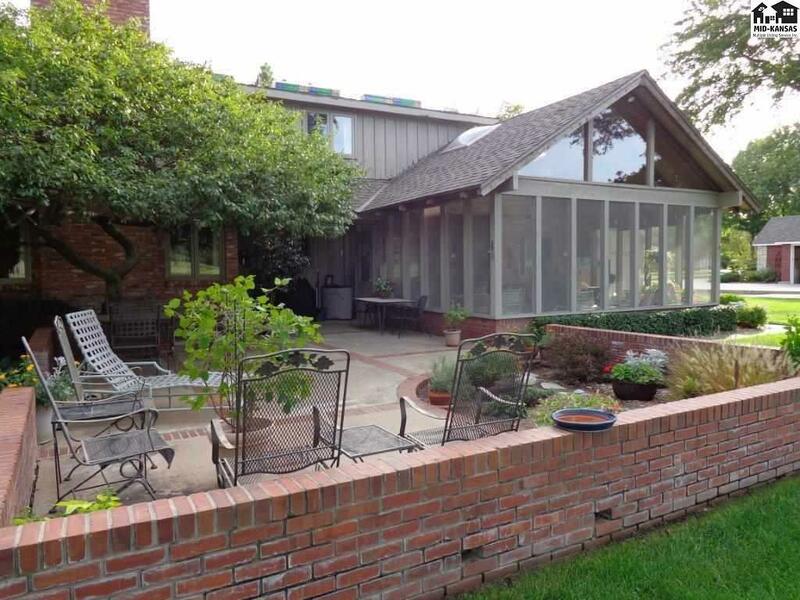 There's also a fabulous screened/glassed-in porch overlooking the lovely yard and 9th fairway. 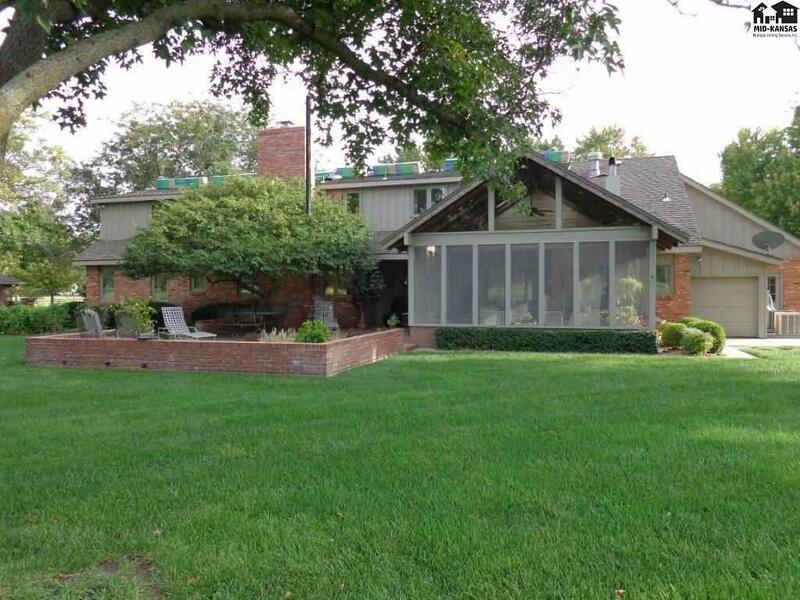 2 car attached garage, plus separate golf cart garage. 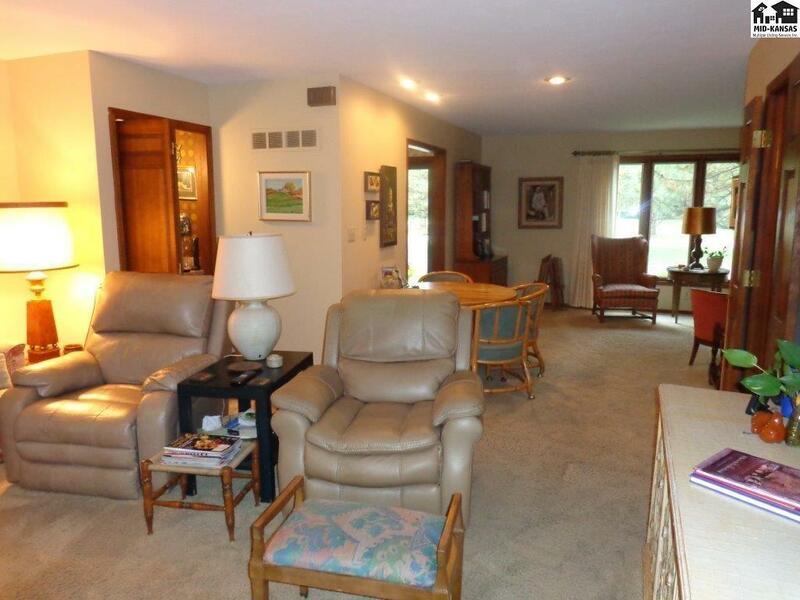 Willowbrook amenities include golf course, lighted tennis courts, outdoor swimming pool, & pond, maintained by a full time grounds keeper. Driveway snow removal is provided by grounds keeper if needed.